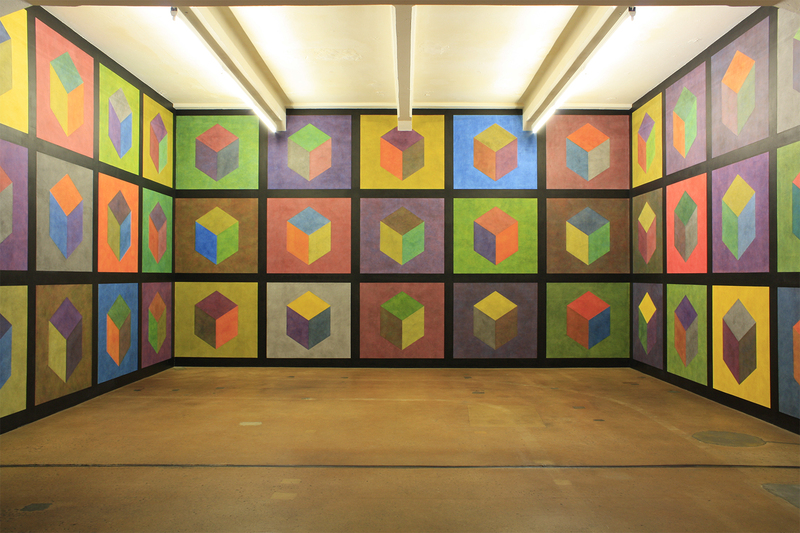 Photos of works by Sol LeWitt in the Hallen für Neue Kunst, Schaffhausen. Click to see the entire slideshow. 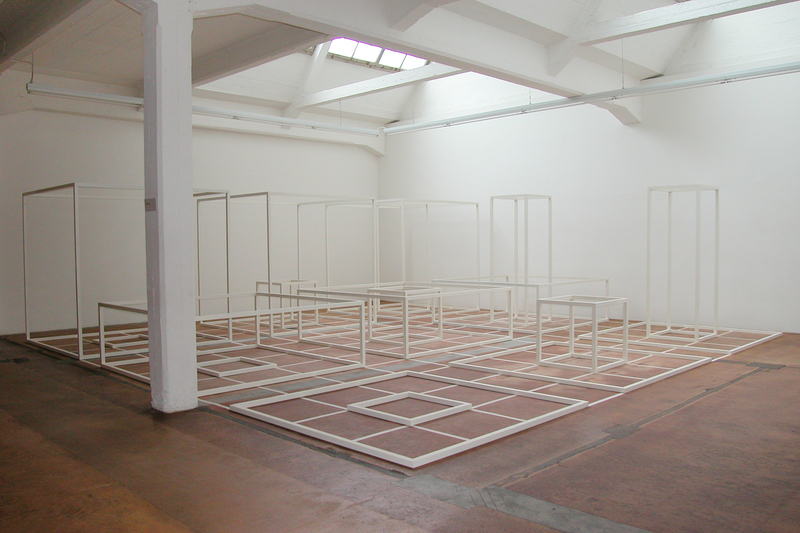 © Sol LeWitt / 2018, ProLitteris, Zurich. Photo: Fabio Fabbrini, © Raussmüller. 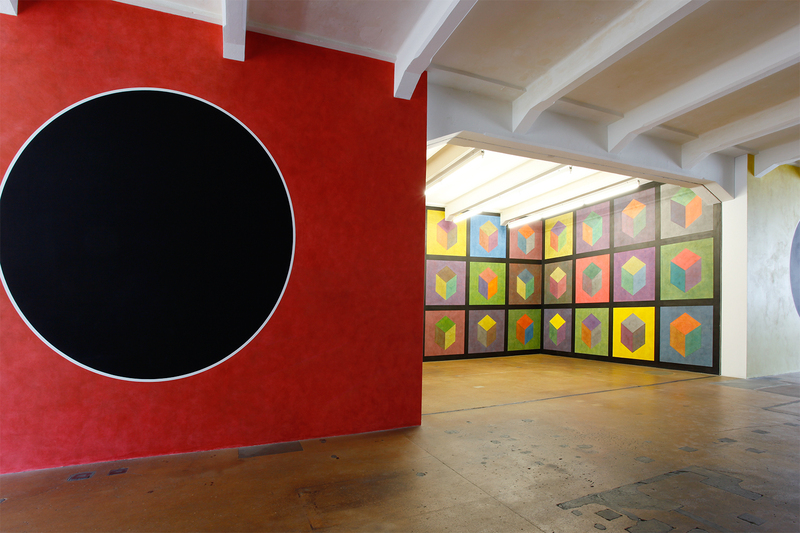 Since 1978 Urs Raussmüller has installed and made known significant works by Sol LeWitt. 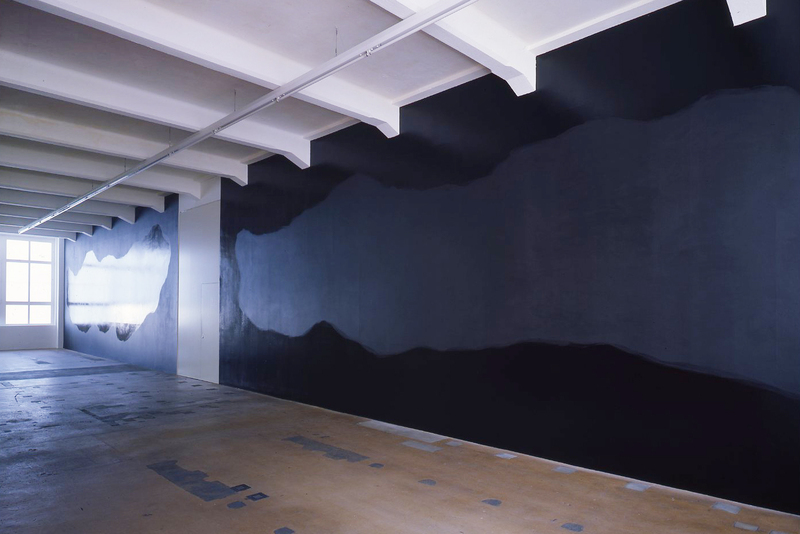 In 1983 he realized an exemplary selection of wall drawings in his newly-built Hallen für Neue Kunst and complemented them with early sculptures. 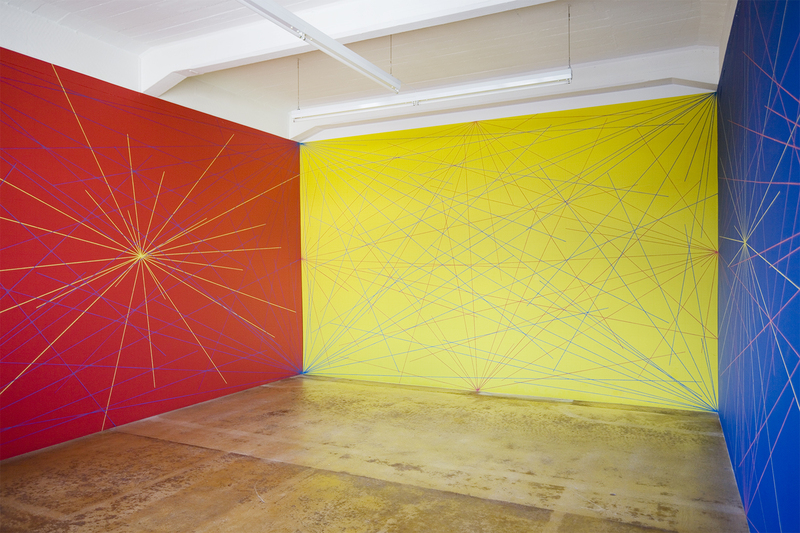 Later he gave Sol LeWitt the opportunity to further enrich this installation with new large wall drawings. 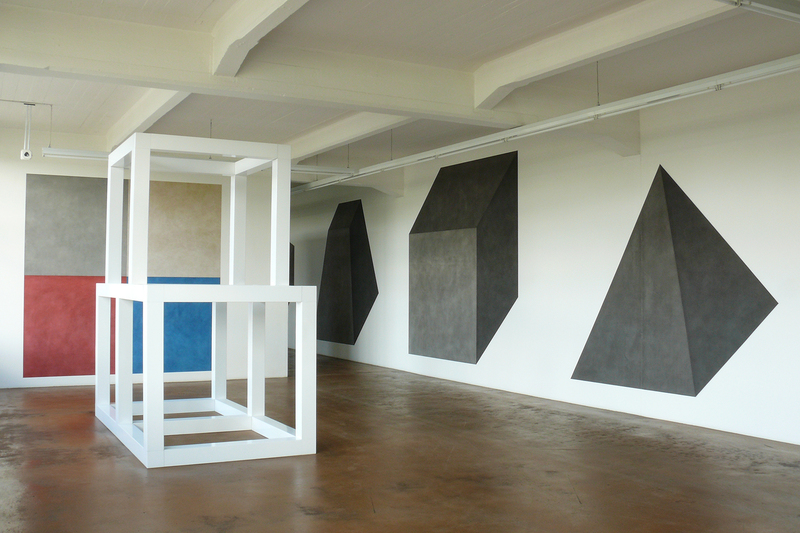 The Hallen für Neue Kunst (1983/84–2014) became an internationally influential point of reference for the experience of LeWitt’s multi-faceted, timelessly vibrant works. This series of photographs documents a number of views of the installation, which was in place for more than 30 years. 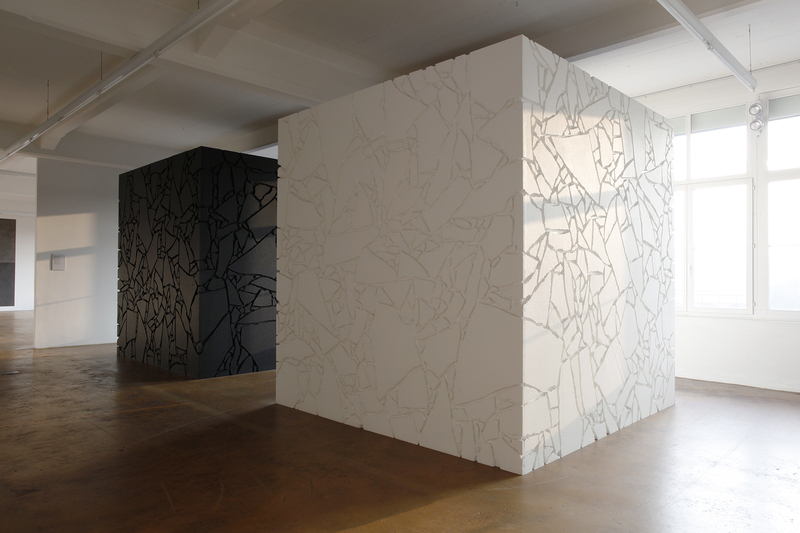 Through his works and his theoretical writings, Sol LeWitt (1928-2007) exerted a groundbreaking influence on the development of art in the 1960s and opened the door to a previously unknown formal freedom in art. Starting from a simple geometric vocabulary, he developed – in systematic series of combinations – a surprising wealth of visual impressions. The clarity of his concept combined with a precision of execution has led to works of a strong physical presence and emotional impact. 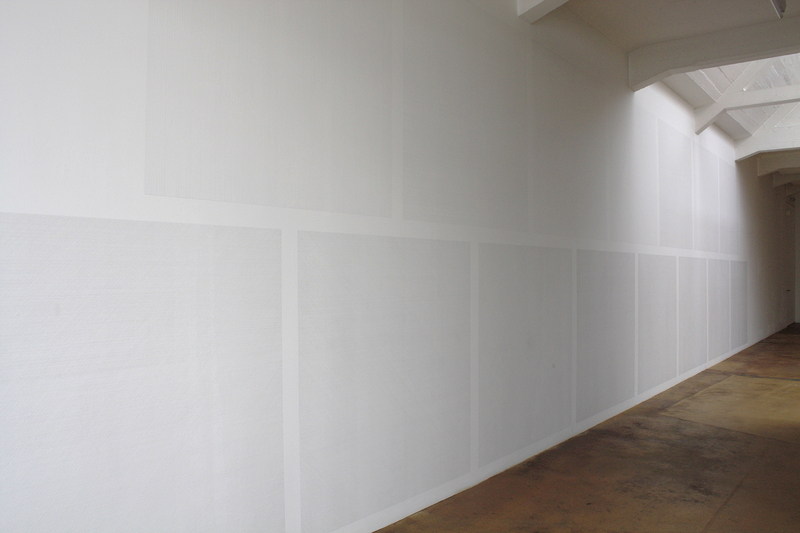 Find the text “Sol LeWitt and the Hallen für Neue Kunst” (2008) by Urs Raussmüller and Christel Sauer here and our 2013 publication on LeWitt’s Wall Drawing 308 in our Bookshop.